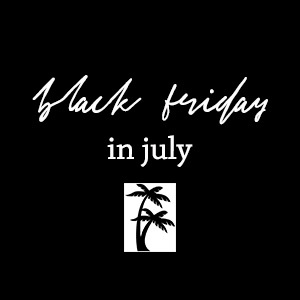 There is a huge Black Friday in July sale going on and some really great items are included. We’re talking 50-75% off! If you shop quickly, you may be able to sneak in and get the free shipping offer too. Lots of the items I included in this selection are Free People. It’s a brand I love for casual, oversized items and it rarely is this discounted. Several of the items would be great to even transition into fall with. I also added some fab beauty, jewelry and home buys. This sale is just too good to pass up–promise!! Let me know what you all buy! I grabbed a couple of pullover sweaters and tees!